Harold G Walker aims to be at the forefront of the legal market and will provide a high-quality legal service, delivered with professionalism and trust. Exceeding customer expectations across the whole range of services on offer. Harold G Walker is regulated by the Solicitors Regulation Authority (SRA) and confirms your protection from a regulated provider. 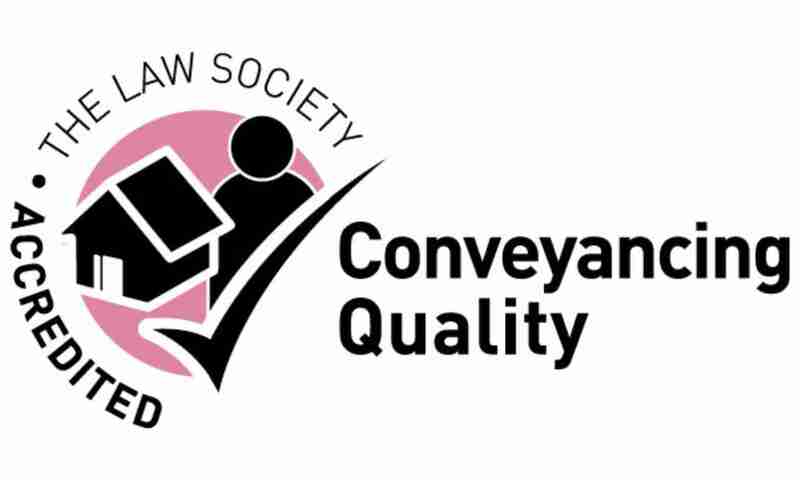 This accreditation demonstrates how the Conveyancing team follows best practice, meeting the highest standards of technical expertise and client service. 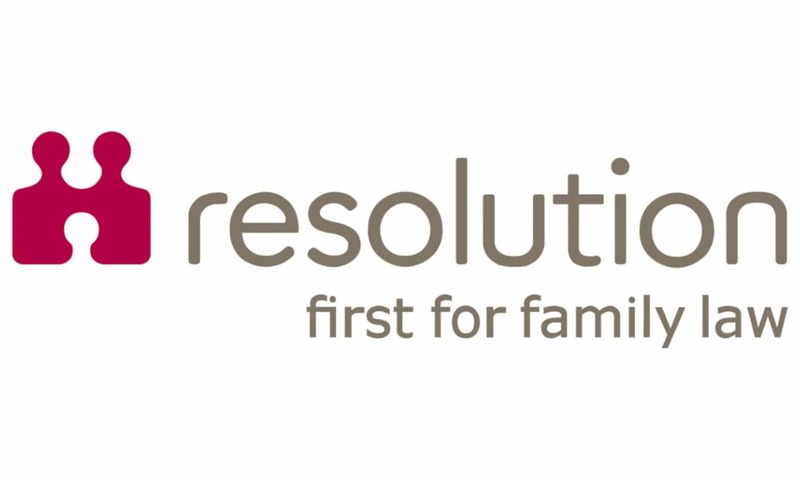 This accreditation recognises the Code of Practice which promotes non-confrontational family resolutions. Considering the needs of the whole family, especially the interests of children. The Society of Trust and Estate Practitioners accreditation recognises the key ethical and professional standards that recognised Solicitors uphold. 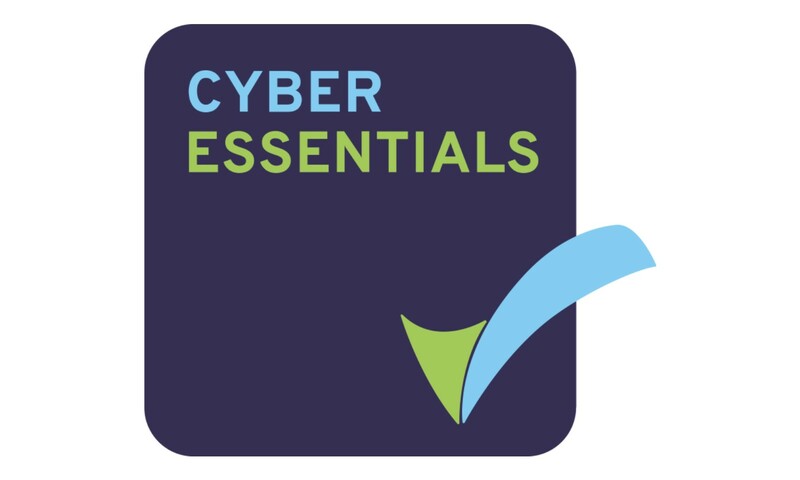 This Government backed accreditation recognises the commitment to safeguarding data and taking measures to protect systems from cyber attacks. 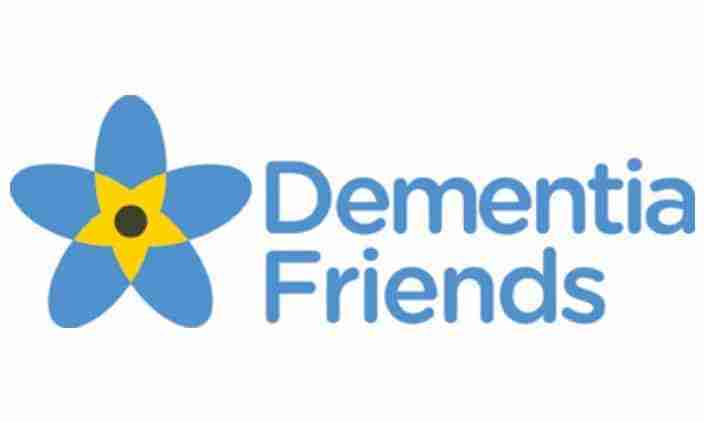 Harold G Walker are a Dementia Friendly organisation. All of the legal team have been trained to recognise the signs of dementia. Please see the latest news and events page for all the latest developments from Harold G Walker Solicitors.